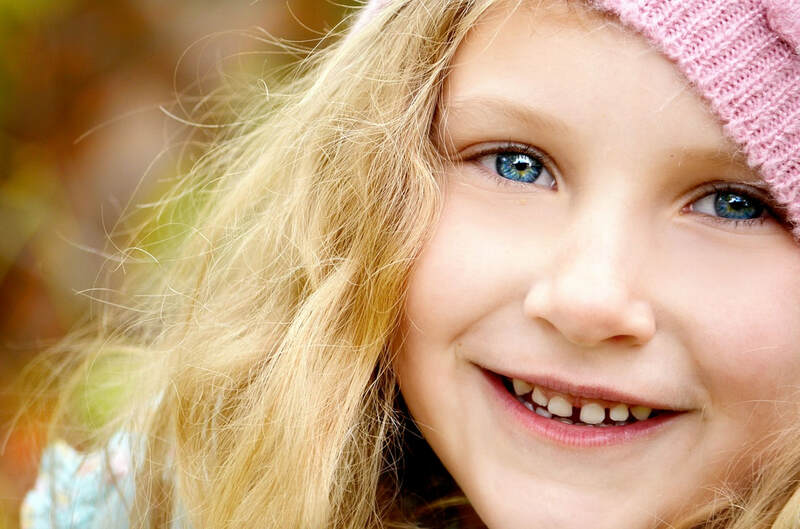 ​Promoting good dental care is great for kids especially when they are younger. However, a common issue for a lot of parents is they are unsure of the steps they should be taking to get their children's dental health taken care of properly. For parents to do this process well, they may benefit from some of the following tips. These tips will help them in getting their kids to learn how to practice good oral care now and also long-term into their children's adult lives. The first thing you will want to do is look on YouTube or even your local library and find videos and books showing your children's favorite characters brushing and taking good care of their teeth. This will show your kids the characters that they love and look up to taking care of their mouths which will help re-enforce the idea that your kids also need to be taking care of their oral health. You'll be amazed at how much this can help! Kids love to have something that makes them stand out and to feel rewarded for the things that they do. One of the best ways to get your children brushing their teeth is by getting them a toothbrush they actually like! By doing this, your child will feel set apart from their other siblings or friends, in that they have their favorite superhero or cartoon character on their toothbrush. This will help incentive and make them want to brush their teeth. Rewarding your children for brushing their teeth will also help re-enforce good oral hygiene. A good example is to track their teeth brushing over a certain amount of time. Then based on how they have acted toward brushing their teeth, willingness, attitude, etc you can reward them with a special treat, activity or toy. So for example, this could be something as easy as brushing their teeth for a week straight for some extra time playing a game. You could also set goals and timeframes that have a larger reward for them achieving. Having short-term and long-term goals is a great way to keep them taking care of their teeth consistently. Another great way to teach your children consistency with their oral health will be for them to see you doing it. If you're not taking care of your teeth, why will they want to? So setting times to brush your teeth together, will not only teach your children the valuable lesson of taking care of their teeth but also provide a special time of doing something with you. You are your children's first role model in life. Take advantage of that to teach your children good solid life lessons and they are much more likely to stick with those lessons later on in life. Being able to get your kids to brush their teeth on a regular basis is a tremendous challenge for a lot of parents. However, using some of these strategies will help you a lot! Also, making regular visits to a good dentist from their early childhood years will go a long way! If all you remember is going to a nice and friendly person to get your teeth looked at from when you were a small child, you're going to have much more pleasant feelings toward them when you get older. The same goes for your children!